Passionate about making design affordable for micro business owners. Small business design and branding services. Beautiful papercut wall art, prints and stationery - everything you need for personalised gifts! Vinyl labels for mug and wine glass @ $4.50 each. Gold Vinyl in font No1 Hand Script. - See mock-up photo for font style. Please let me know if you wish to change anything, thank you. 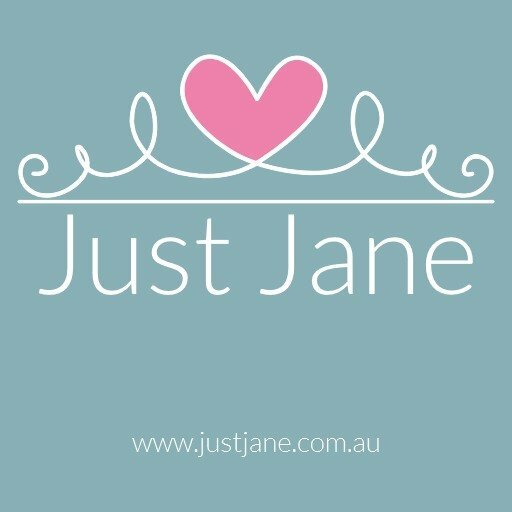 Just Jane is a boutique online and local business designing unique personalised stationery, wall art and prints. I also offer design services for micro businesses. Follow me on Facebook and sign up for my Newsletter to make sure you don’t miss out! You may purchase my products securely on this site or, if you prefer, get in touch by e-mail, phone or message me on Facebook. 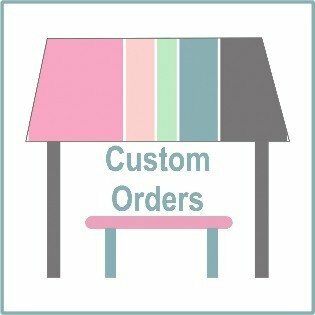 My stationery products are hand made using the best quality paper and card available in Western Australia. All designs are by me, although I do sometimes use graphics that have been created by other talented artists. 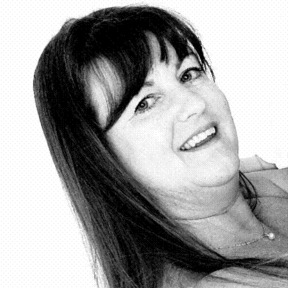 I have been involved in design for myself and other small businesses for over 15 years. If you need your brand and image spruced up I'll be happy to help! To learn more about me and my team visit the About Us page. I am primarily an online shop, but you are welcome to visit me by making an appointment.